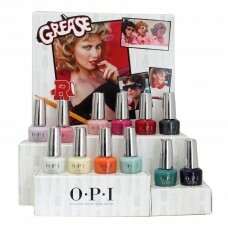 OPI partners with one of the biggest movie musicals of all time - GREASE - celebrating it's 40th anniversary. 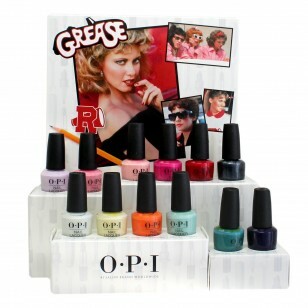 With shades that are inspired by the Pink Ladies and the Greasers, everyone will be "Hopelessly Devoted" to OPI! 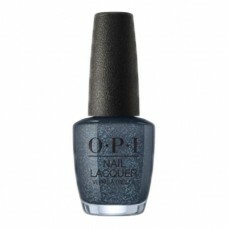 • Summer Lovin’ Having a Blast! • Was It All Just a Dream? 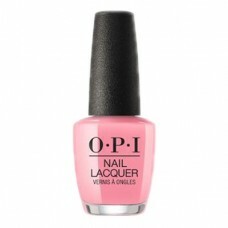 • Frenchie Likes to Kiss? • Danny & Sandy 4 Ever!